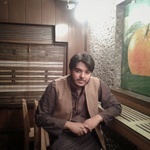 I am faizan Co-Founder of Radiations3.com. 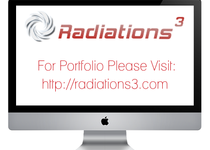 At Radiations3, we are specialized in providing web development, web desigining, graphic designing, user experience (ux) designing, user...Read moreI am faizan Co-Founder of Radiations3.com. 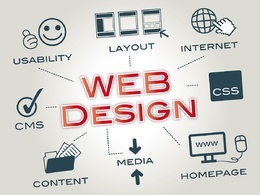 At Radiations3, we are specialized in providing web development, web desigining, graphic designing, user experience (ux) designing, user interface (ui) designing, logo designing, ERP development, Android app development, iOS app development, iphone app development, ipad app development, mobile app development, tablet app development game development, wordpress development, database development, Amazon AWS setup and administration, Amazon EC2 setup and administration, Amazon S3 setup and administration, software development, mobile game development, blog development solutions to large established enterprise to small startups for their custom business need. As, every business has their own custom requirement which is not fulfilled by readymade web solutions. We also help our client to migrate existing web application to new technologies. At Radiations3, we strongly believe that each business has its own unique requirements thus it need customized solutions. 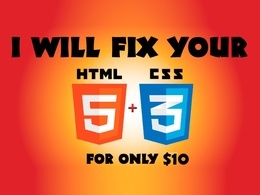 A few website tweaks for the code you built. Faizan is good to work with. It was very nice working with you. Excellent work.